Tiwa Savage has made her peace with the failed union and will be walking away from the marriage when their divorce gets settled. 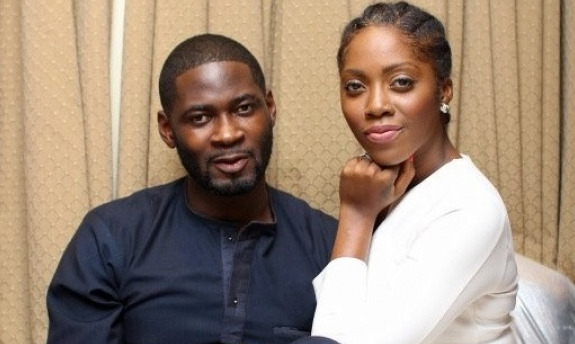 Nigerian music star, Tiwa and her husband, Tee Billz have failed to reconcile and so will be getting an official divorce as they go their separate ways after over 4years together as husband and wife. Insiders revealed that all moves to settle the pair fell through and he has quietly relocated to America. The divorce process was filed, it has been confirmed, however no one knows if it is through yet.